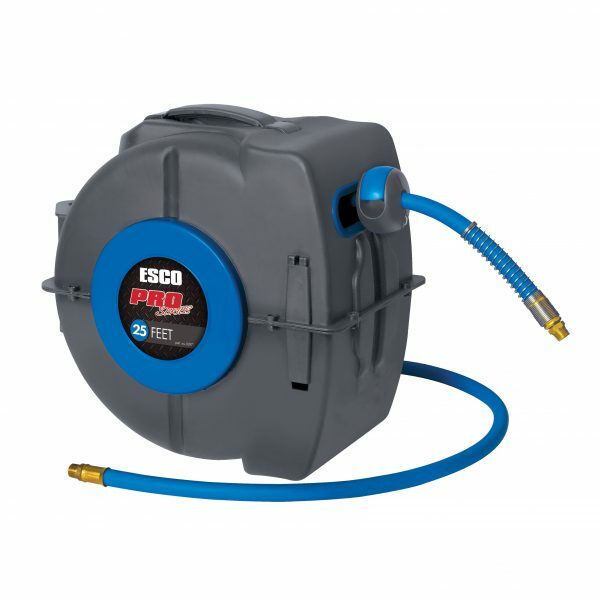 The ESCO Pro Series Air Hose Reels (Model #10971) are designed for professional and home working environments. 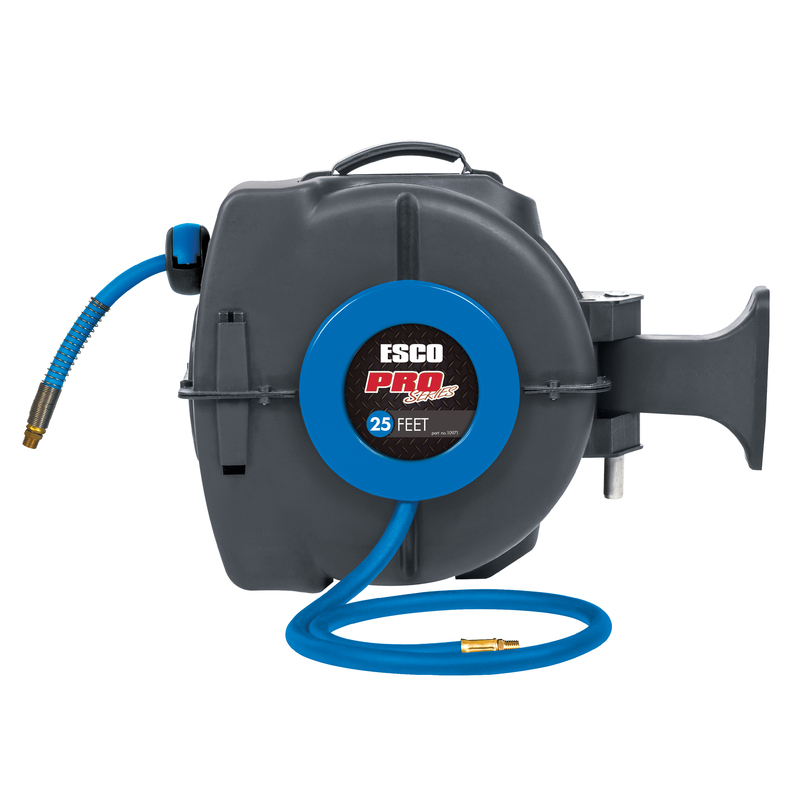 Cased in a fully protective outer shell, these hose reels with withstand elements like dirt and other contaminants that can damage and alter the functionality of the hose reel and its components. 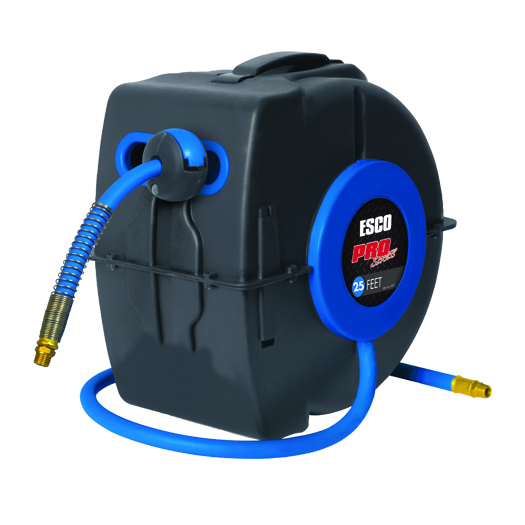 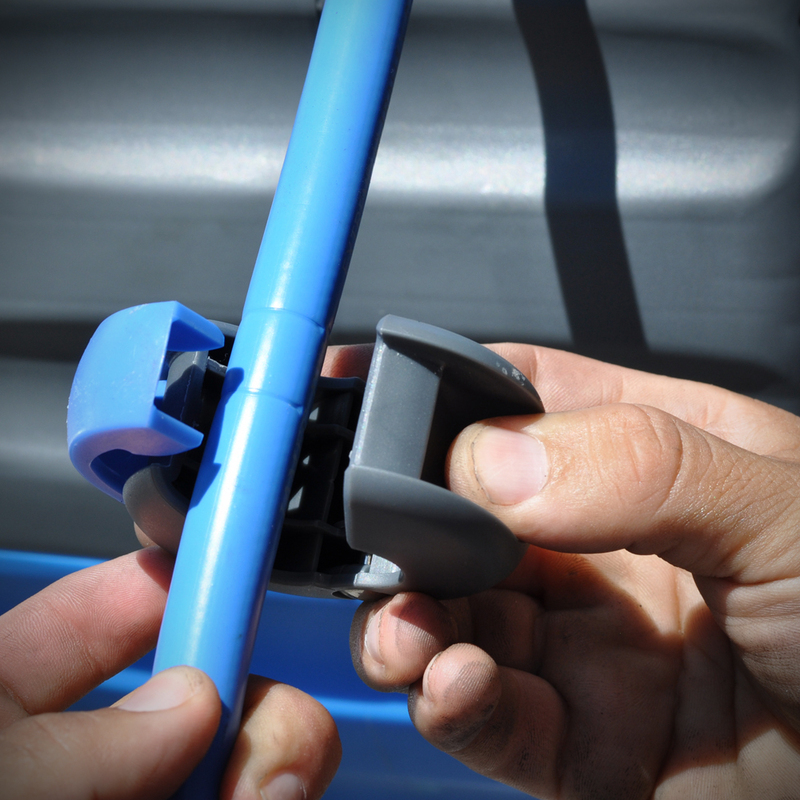 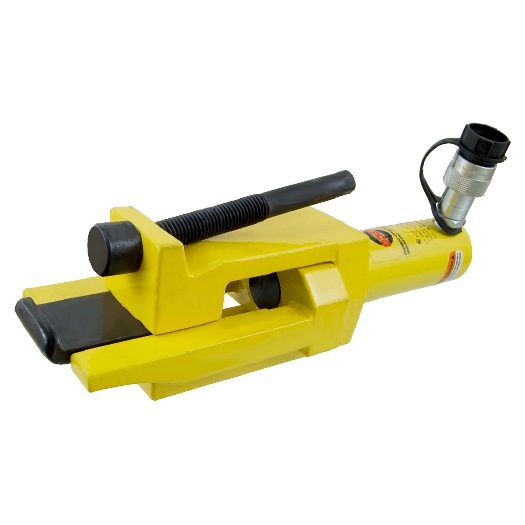 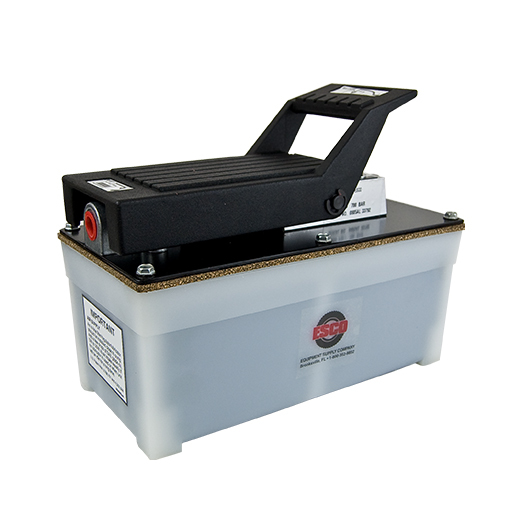 Each unit comes equipped with a heavy-duty swivel mounting bracket that can be position to “swivel” or stay stationary as well as an easy to adjust hose stop. These hose reels are constructed with top of the line technology and innovation that provide quality and ease of usability for daily use. The uniquely designed Pro X Hose Layering System provides “tangle free” use in the shop. 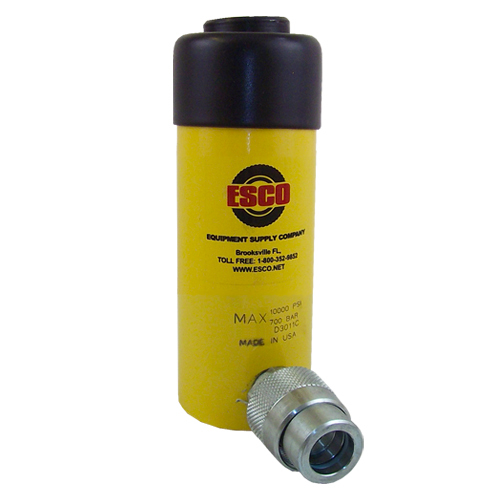 All units also include precision machined solid brass internal spindles for strength and reliability, make this the professional choice for any shop or garage. 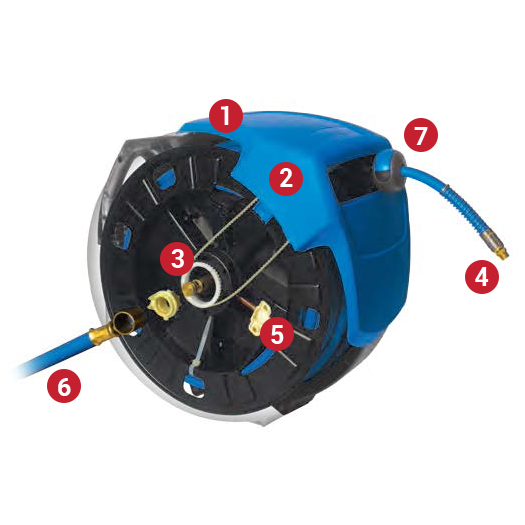 Each Pro Series Air Hose Reel come already equipped with EXTREME ULTRAFLEX REINFORCED air hose which has been designed to meet and exceed today’s demanding conditions. 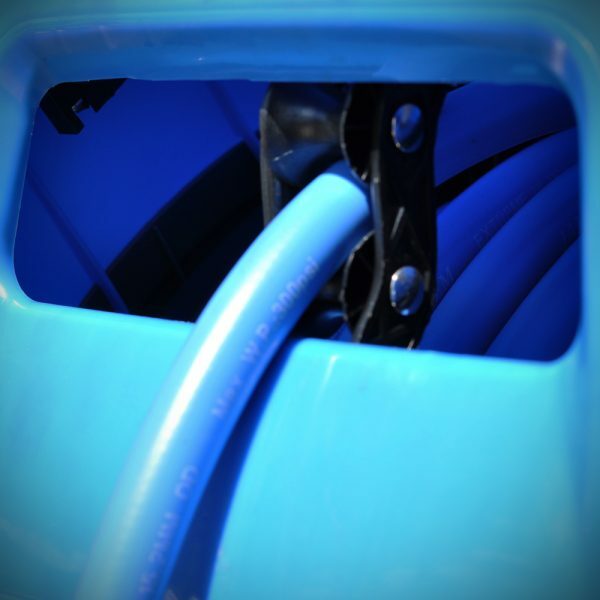 The EXTREME ULTRAFLEX REINFORCED air hose stays FLEXIBLE in the COLD and doesn’t KINK in the HEAT, making it ideal for all weather conditions. 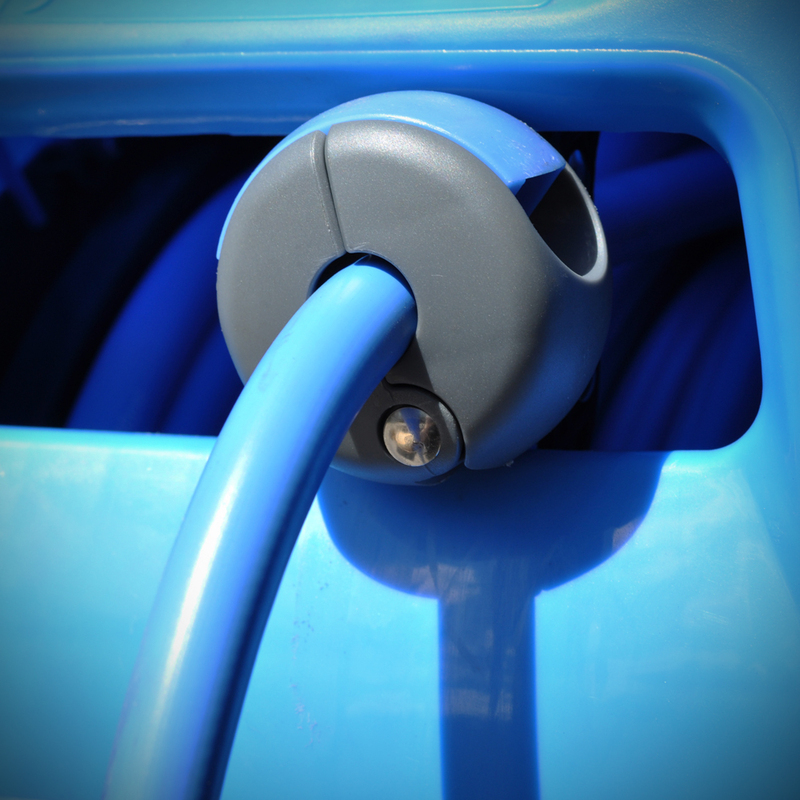 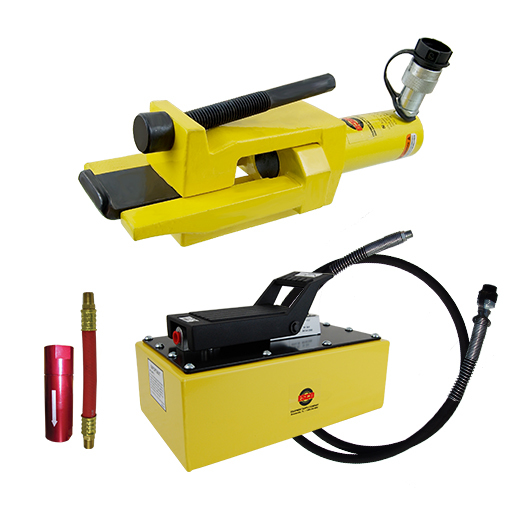 It’s a tough hose for even the toughest of conditions and can handle compressed air applications up to 300 psi.